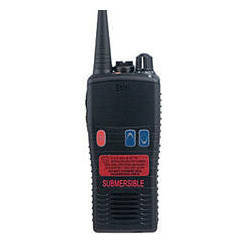 Entel Radio Products - Entel Intrinsically Safe PMR446 Two Way Radios IIC Atex - DND Telecom Center Kft. The product is ordered directly from the UK factory. Depending on the manufacturer's stock, the purchase time is approx. 2-3 weeks.